We will build your dream bike. Call today to schedule your personal spot in our build queue. Build your bike now with our new custom builder option. 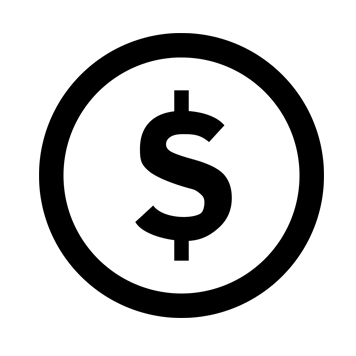 This process will allow you to choose your custom options online. Please contact us with any questions during your dream building process. If you have any questions at all during this process, please contact us. We want this process to be as seamless as possible for you. 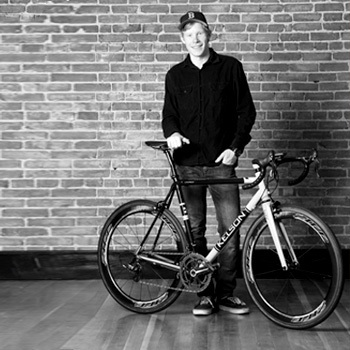 Building your dream bike should be an epic experience and we are here to help. Want your bike fast? This is the option for you. 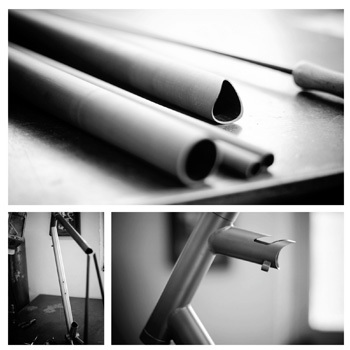 We have spent years developing a process so our customers can get a custom stock bike in a reasonable amount of time. 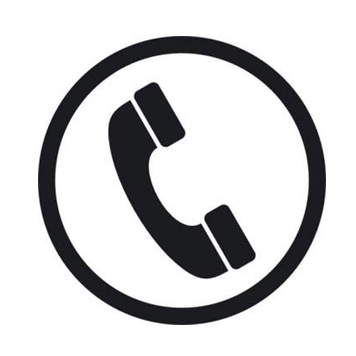 Kellen from sales will have a phone consultation on the frame design and intended purposes of the desired ride characteristics for your new bike. 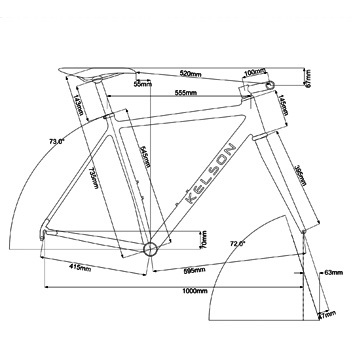 He will have you fill out the Kelson fit form or work with a qualified fitter to begin the frame design process. We will determine if we are building a complete bike or only frame, and provide pricing for the frame and any components you may want for your build. 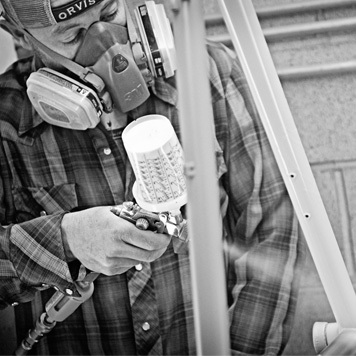 Brian will take your custom measurements and draw up your first Iteration CAD design. We will work with you to get the perfect geometry you are wanting. The selection of paint colors and paint schemes. Final CAD: A drawing and image of the paint design and colors for final approval. This is when your frame construction begins. This is a fun process so don’t be shy about asking for photos or how things are developing. Your bike is complete - ready for assembly/packaging. If the bike is being shipped we would love to see photos and help in any way possible with the set up of your new steed.